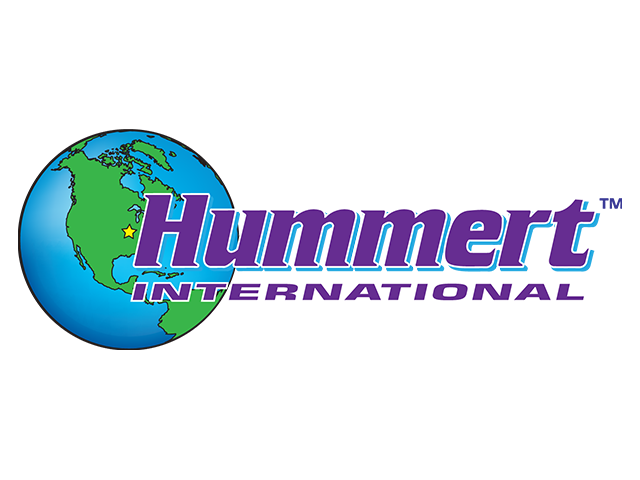 If your pH isn�t in the right range, and that�s 5.5-6.5 for most plant varieties the nutrients are likely wasted. Too high or too low, means trouble. The result is nutrient deficiency or complete nutrient lockout. Bluelab makes it easy to raise or lower pH levels, whenever needed, and keep them where they should be. 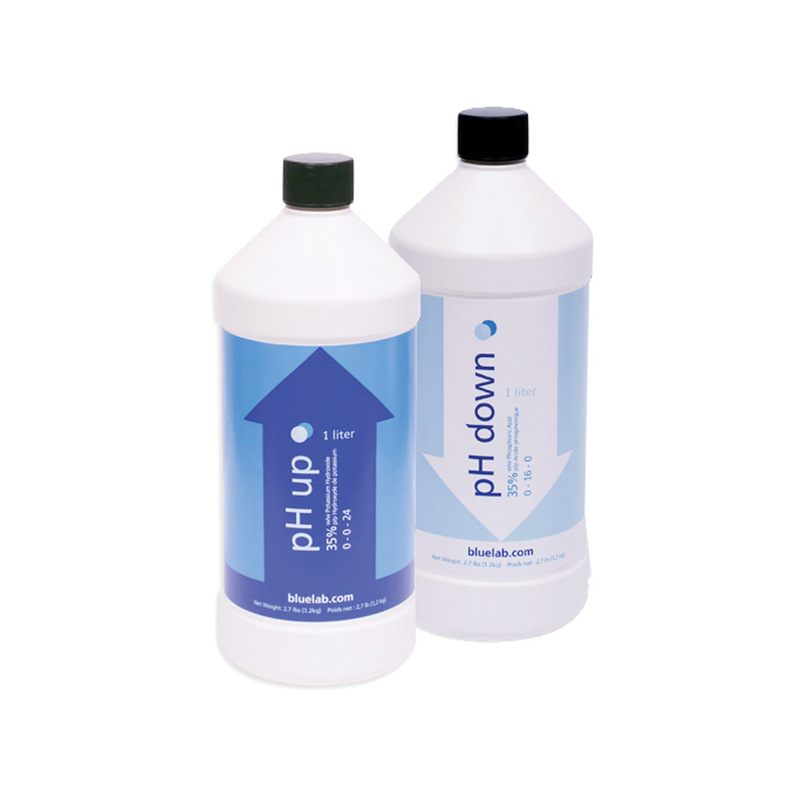 Bluelab pH Up and Down Solutions are formulated to the highest standards. Add what�s required to raise or reduce pH.